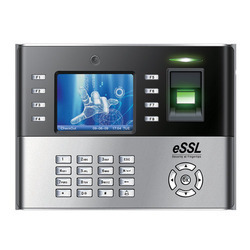 Pioneers in the industry, we offer biometric access control system and biometric attendance system from India. As a well-known enterprise of the industry, we are engaged in providing a qualitative collection of Biometric Access Control System. High in performance and premium in quality, this array is obtained from the authentic vendors of the industry. Our offered online systems is well-known in the industry for featuring variegated attributes like smooth functioning and cost effectiveness. Clients can avail the entire array from us in various specifications as per their different choices. Biometric Attendance System that we offer are demanded in large quantities across various institutions, organizations multinational companies. These Biometric Attendance System are in accordance with various industrial standards. Driven by the approach of total customer satisfaction, we offer these systems as per the customized specifications of our clients. 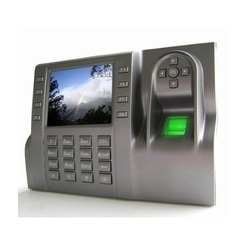 Looking for “Biometric Attendance System”?